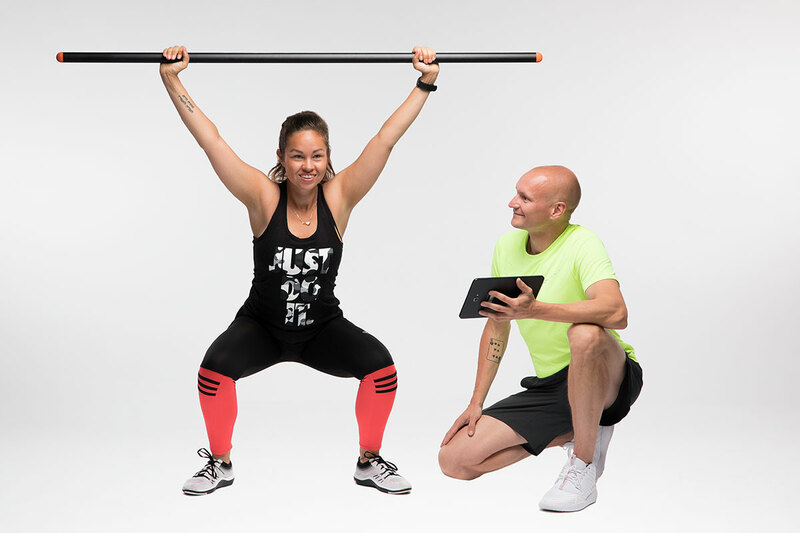 The Mobility Testing Stick is an easy-to-use tool to test your functional mobility, wherever and whenever you want. 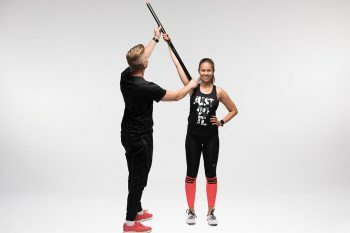 It measures and analyzes numerous movement patterns such as rotations, bendings, straight vertical/horizontal movements as well as static positions. All Mobility Training Stick functions. You can find manuals and other technical documents here. In addition, the TE3 YouTube channel includes various guiding videos, training examples, testimonials, etc.